Frontenac Roofing Co. is a full-service roofing company with a large staff of professional roofing installers on hand, ready to perform all of your roof service needs. 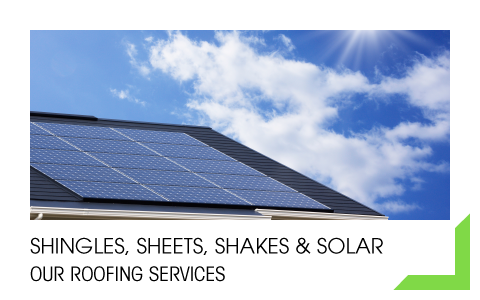 We not only offer asphalt and fibreglass roof shingles, we have extensive experience installing cedar shingles, steel roofing of all kinds (including sheet stock and heritage design), and the latest in flat roof coverings, such as EPDM and TPO roof systems. Our reputation for quality and fair pricing has remained one of our core values. A family-owned, local Kingston business established in 1945, we are part of the community we serve. We are rated A+ with the Better Business Bureau, and we strive to utilize as many green/environmentally friendly products and practices as possible. 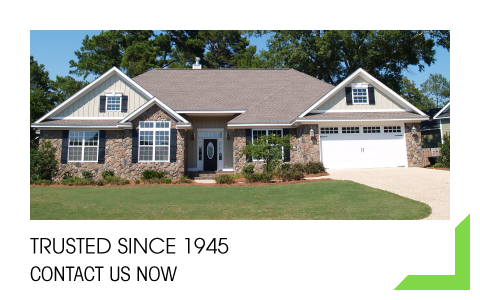 For quality, professional and experienced roofing work, contact Frontenac Roofing Co. today.